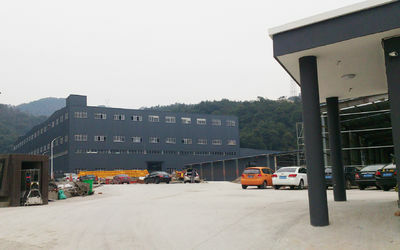 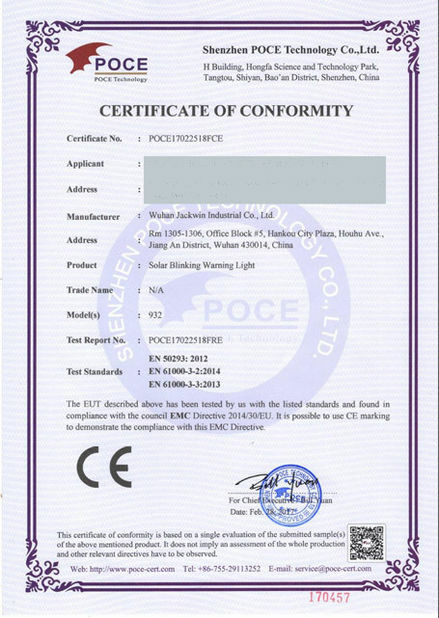 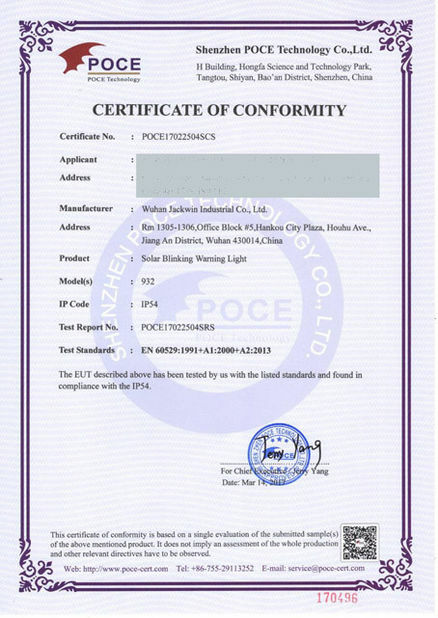 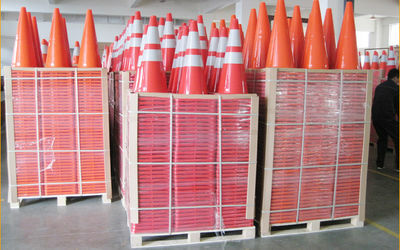 With 8 years development, Wuhan Jackiwn Industrial Co., Ltd. has become one of the leading providers of traffic safety products and parking equipments, our products cover cable protector ramps, warning lights, traffic warning signs, LED traffic baton, traffic cone, road safety barrier, parking lock, road stud, delineator post, safety fence, rubber speed bump, wheel stopper, warning tape, etc. 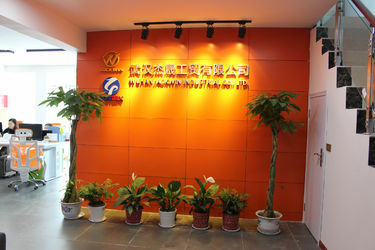 and products are all over the world market. 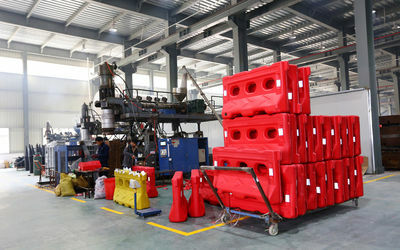 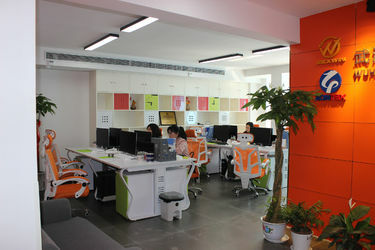 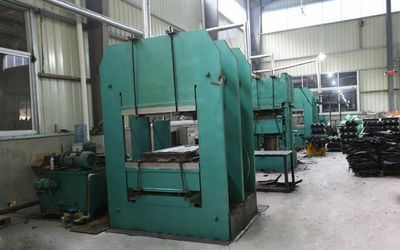 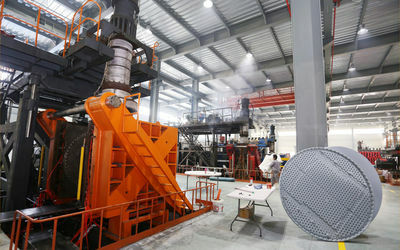 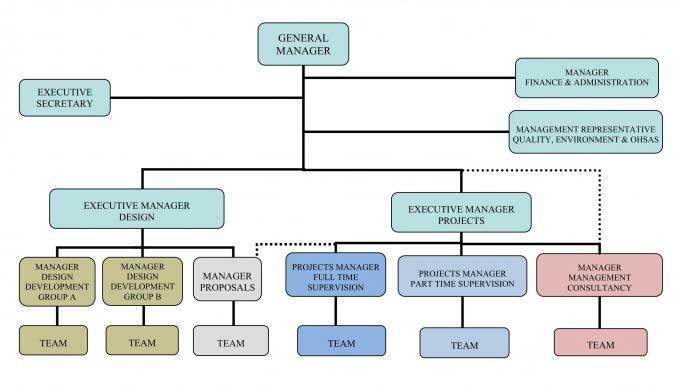 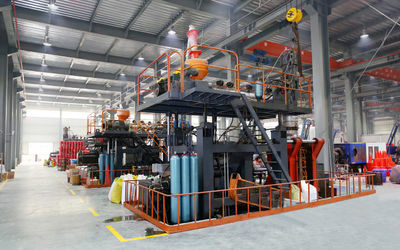 To provide customized product services including design, molding, sampling, production and after-sales for clients. 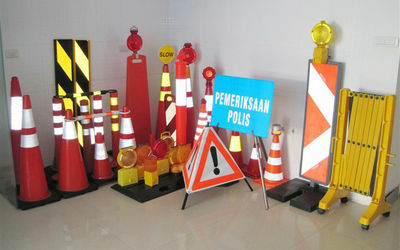 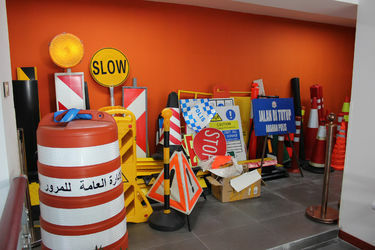 Professionally supply all ranges of traffic safety products and parking equipments.